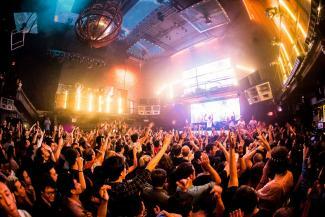 One of New York's premiere nightclubs and event spaces for more than 14 years strong. Music : Wednesdays are Open Format. Fridays are Underground House. Saturdays are Commercial house. Dress Code : Upscale and trendy. No shorts for guys. No baseball caps. Doorman has final discretion. Price : Cover charges vary depending on the night/DJ. Please call for exact pricing the day of the event.